Authors and Publishers, I’m happy to review any YA novels that my high school students would enjoy. Please read my review policy below before sending a request. Genre Preferences: I really enjoy reading contemporary, young-adult fiction. I also enjoy fantasy, dystopia and some paranormal. I will read some nonfiction and verse novels. I’m willing to try any genre as long as I think my students would enjoy it. Note: If you’re requesting a review of a book in a series and it’s not the first (and I haven’t read it), I will request that you send any book(s) that come before it so I can write an accurate review. Time Frame: I will do my best to have the review done in a timely manner. However, I am a teacher, wife and mom first. This means that my husband, son and 155 students come before reviewing a book. If you have a specific date request, I’d appreciate at least two months lead time. What’s in the Review: My reviews will include the title, author, release date, publisher, source, cover image, summary, and my thoughts. 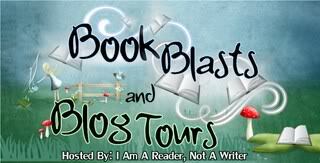 I try to include information about the author, book trailers and links to the author’s website. If you would like me to include other general information, please let me know. I am honest in my reviews and avoid spoilers. If I do not like a book, I will give my reasons but I will also point out some positives I found. I will not be rude or disrespectful of any author or book. Where I Share: I post all my review here and link them to Twitter, Facebook, and Tumblr. I also post to Goodreads, Amazon and LibraryThing. I will email you copy if you would like. Disclaimer: If I accept a book for review, it is not a guarantee that I will review the book. If I start a book that I’m not able to enjoy, I probably won’t spend the time to finish it and therefore won’t write a review. However, I will make an effort to give that book to a student or teacher to review. My students are encouraged to post their own reviews on this blog. Nonetheless, I will make mention of all books I receive on the blog and on social media. 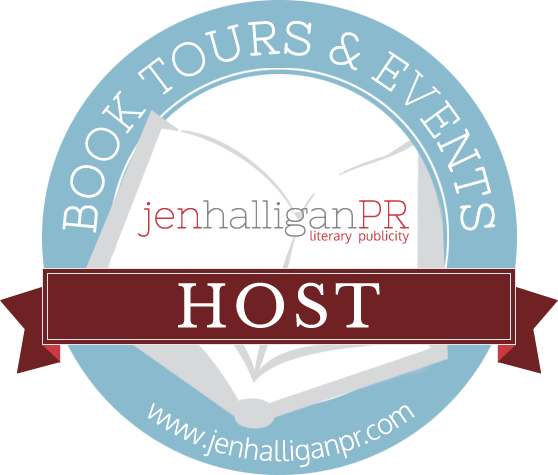 Extras: I love promoting YA literature and welcome the opportunity to participate in author interviews, giveaways and blog tours. I do not receive any monetary compensation for my reviews.